Being a Woman in Business is a fantastic addition to the 'Being' family where we explore dynamic business principles that can be applied no matter what your gender but we will also explore how we can become successful business women. 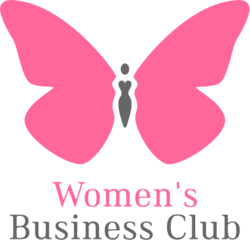 Being a Woman in Business is in progress and you are very welcome to join us at our Woman in Business Nights or even start your own Girl's Night - we will provide you with guidelines and study notes. More info on Woman in Business and how to start your own event here.